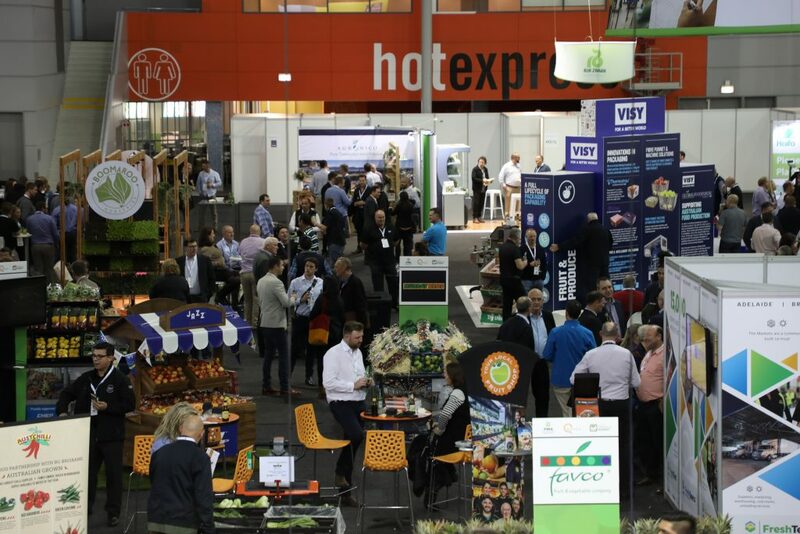 Hort Connections 2018, hosted by AUSVEG and PMA A-NZ with a range of cohosts, celebrated the best of Australian horticulture. Use the buttons below the posts to click through this day-by-day recap of this huge event. Despite the promises of a comfortable three days in sunny Brisbane, it was a chilly start to Hort Connections 2018 for some delegates as they got up before the sun for the Horticulture Field Day. 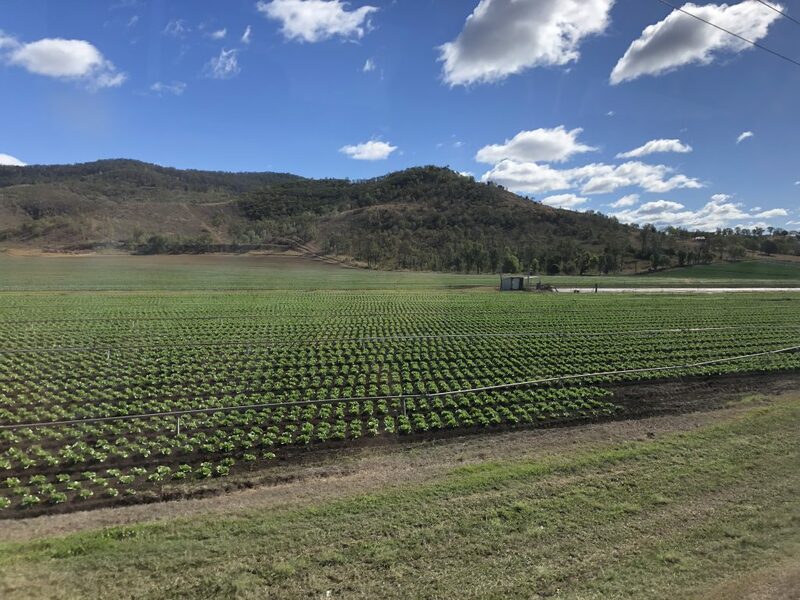 Around 60 growers and other industry members took advantage of the opportunity to visit fresh produce markets, agribusinesses and leading vegetable farms in south-east Queensland. 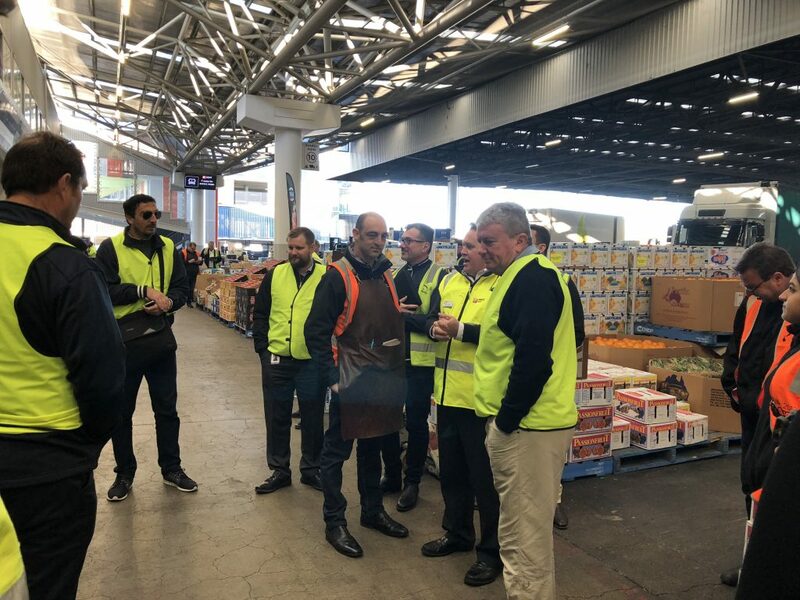 This annual tour has become a highlight of Hort Connections for many delegates due to the great insights it provides into horticulture industries around Australia’s regions. 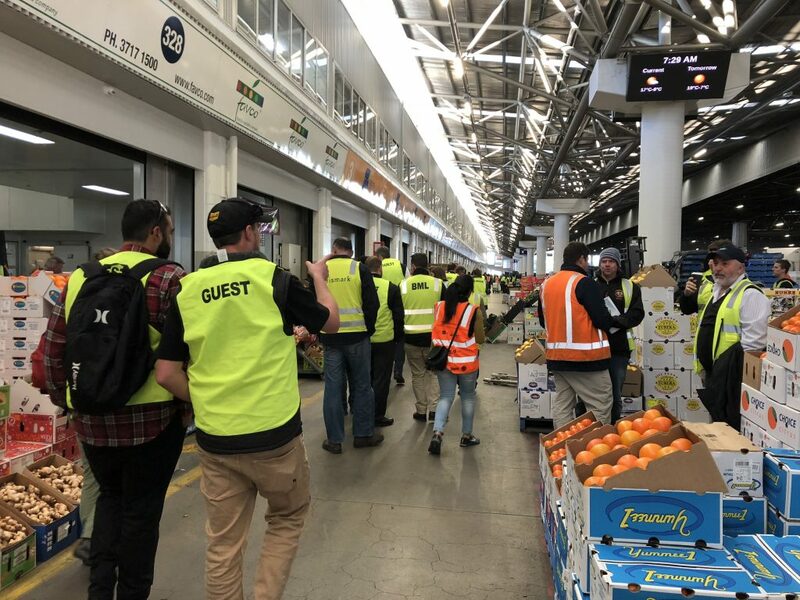 To find out more about participants’ time at Brisbane Produce Market, John Deere Australia and two local farms, take a look at our article recapping the 2018 Horticulture Field Day. 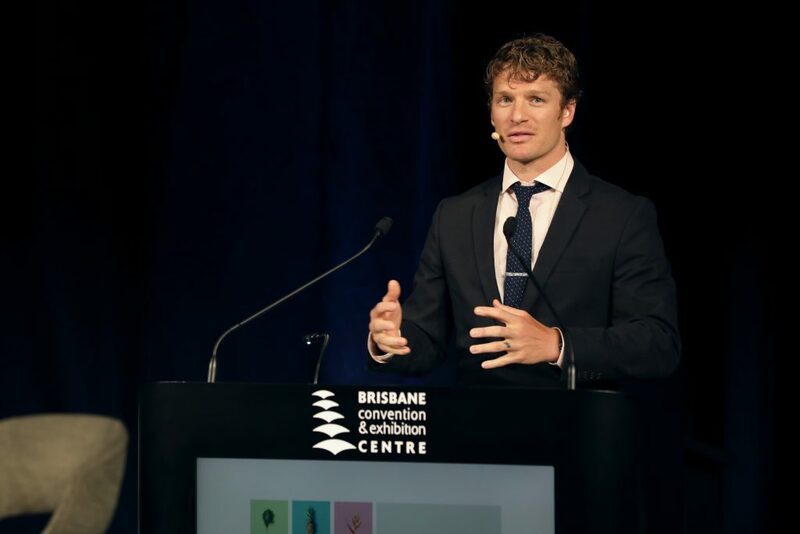 Back at the Brisbane Convention Centre, growers with global ambitions were given a valuable look at practical ways to take advantage of booming overseas markets. 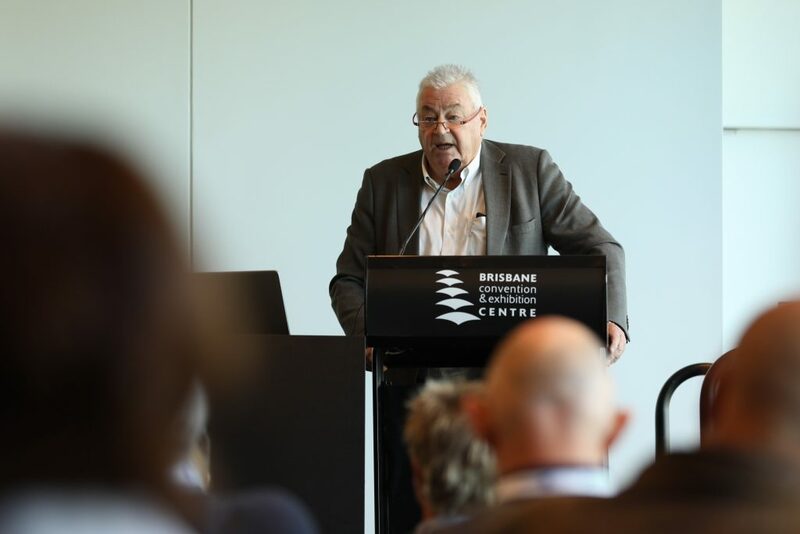 The levy-funded Australian Vegetable Export Seminar brought together expert speakers sharing their knowledge on how to break into export markets and build relationships with key contacts. From consultants and facilitators to growers with runs on the board in export markets, the speaker line-up offered a wealth of knowledge to attendees. 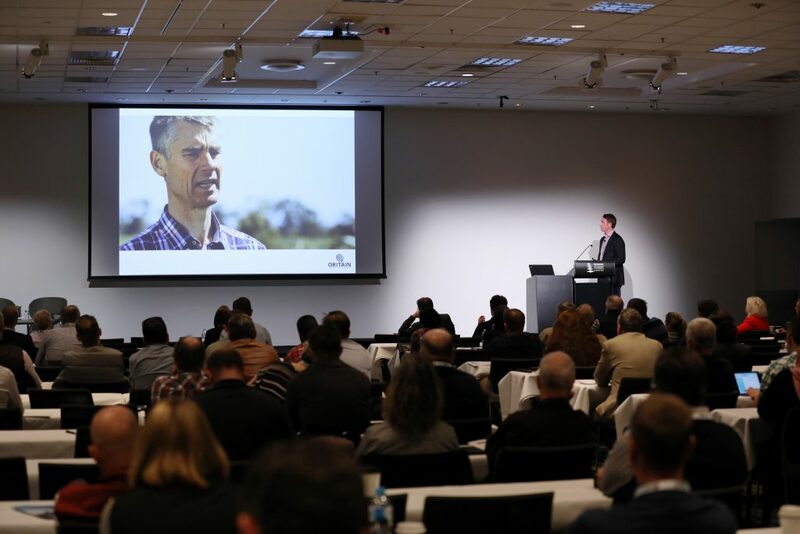 Learn more about the full speaker list at the 2018 Australian Vegetable Export Seminar from our recap. 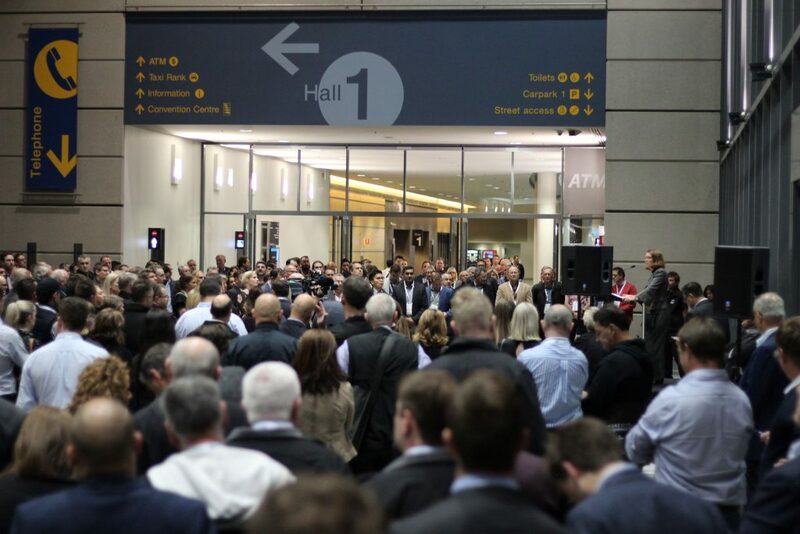 Finally, Hort Connections 2018 was officially kicked off in the evening with the Welcome Reception and Trade Show Opening. Assistant Minister for Agriculture and Water Resources Senator the Hon. 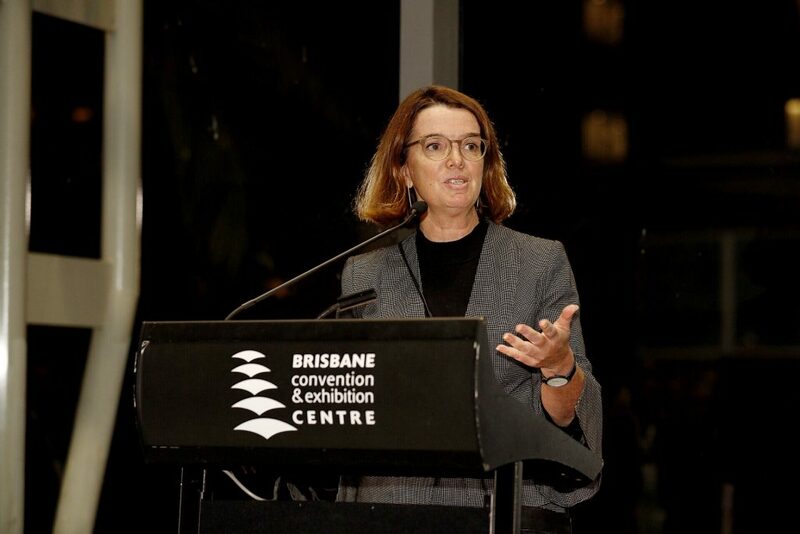 Anne Ruston formally opened the event, delivering a speech that welcomed the spirit of collaboration that drives every Hort Connections conference. 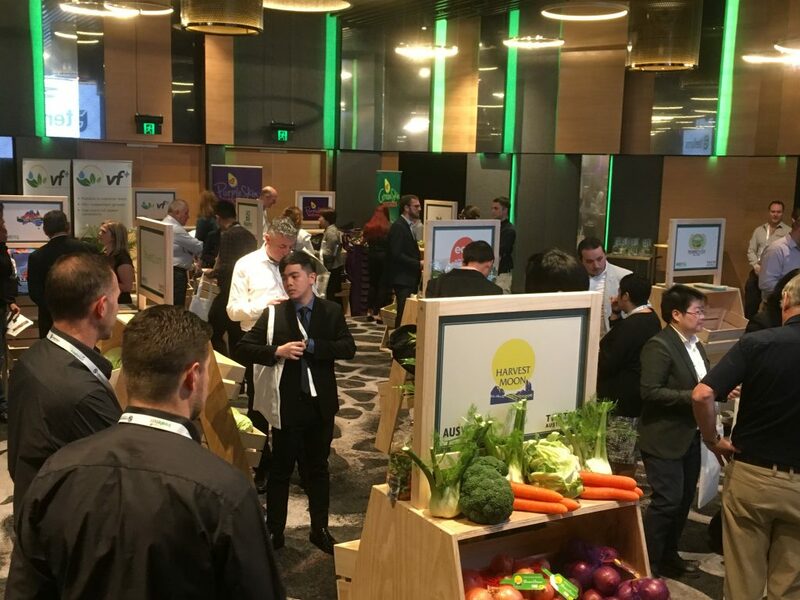 Delegates got their first look at the massive Trade Show, sponsored by FMA/CMAA representing Australia’s fresh produce markets. 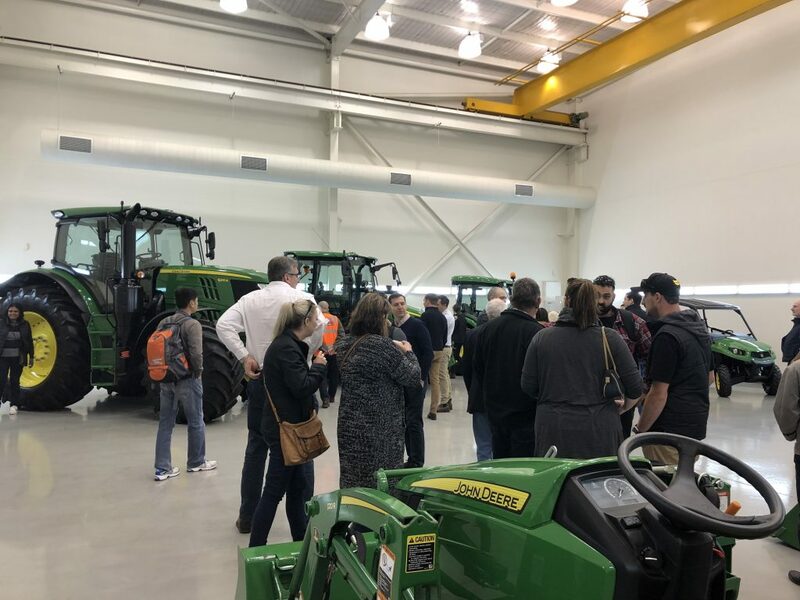 The show featured over 300 booths exhibiting agricultural machinery, crop control options, plant varieties, finance and agribusiness support companies, and a massive range of other exhibitors besides. Take a look at our post from the night for more details and photos from the official opening of Hort Connections 2018. 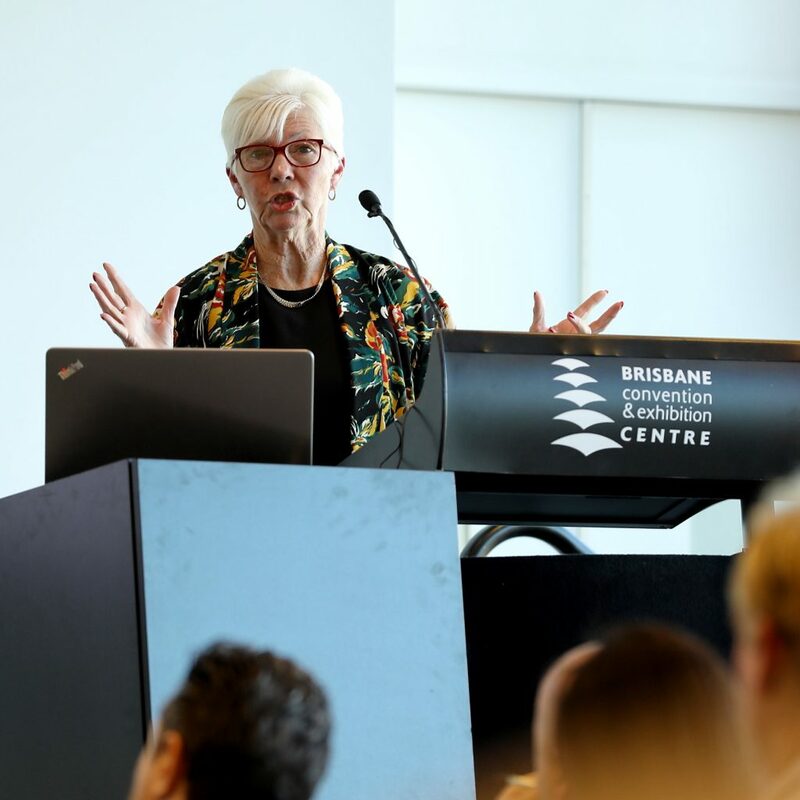 After an eye-opening performance by Rod Quantock at the Perfection Fresh Breakfast, delegates got stuck into the first official item of business on the Hort Connections program: the plenary sessions. 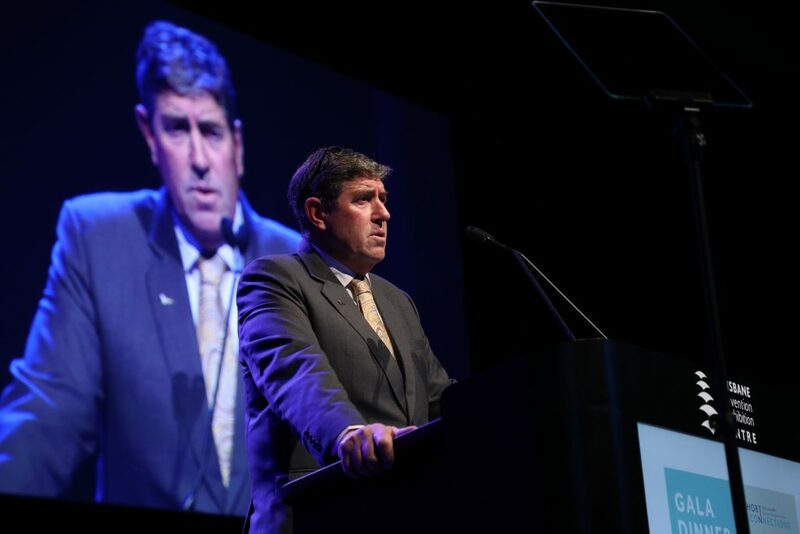 These presentations showcased some of the big issues shaping horticulture in the year to come, kicking off with futurist Chris Riddell, who broke down what Australian businesses can expect in a world that’s becoming increasingly disrupted by technology. 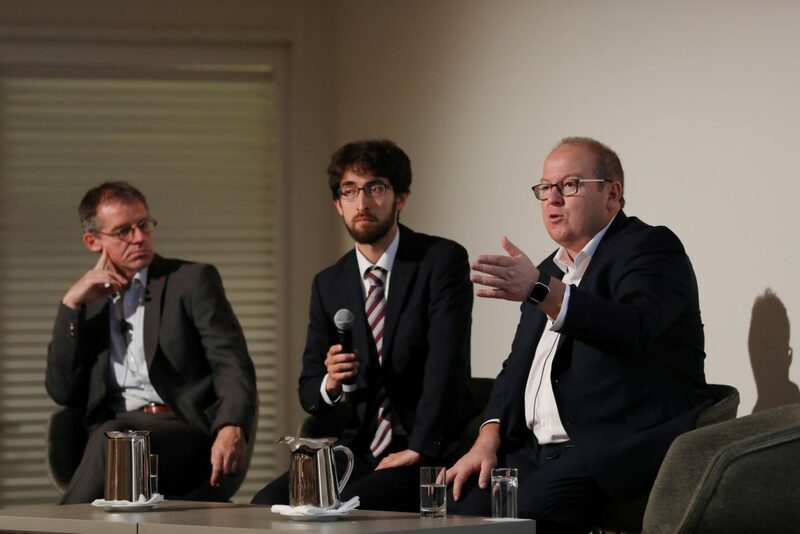 From there, it was on to a panel discussion about the present and future of Australian horticulture, featuring AUSVEG CEO James Whiteside, PMA A-NZ CEO Darren Keating, Jimmy Botella from the University of Queensland and science communicator Julian Cribb. Following the panel, Drew Yancey from Clareo analysed the processes and structures that growers can use to innovate in their own business to tackle the strategic challenges facing the fresh produce value chain. 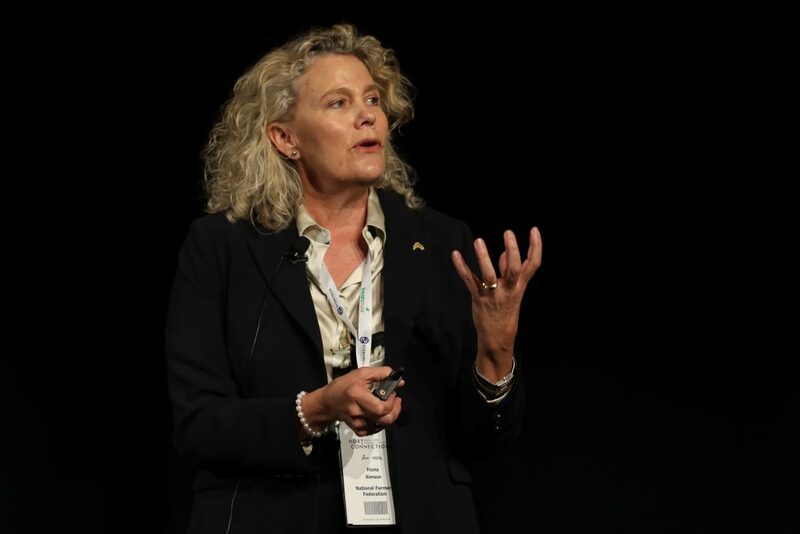 Finally, NFF President Fiona Simson took to the stage to discuss her vision of Australia in 2030 and horticulture’s role in the national agriculture agenda. 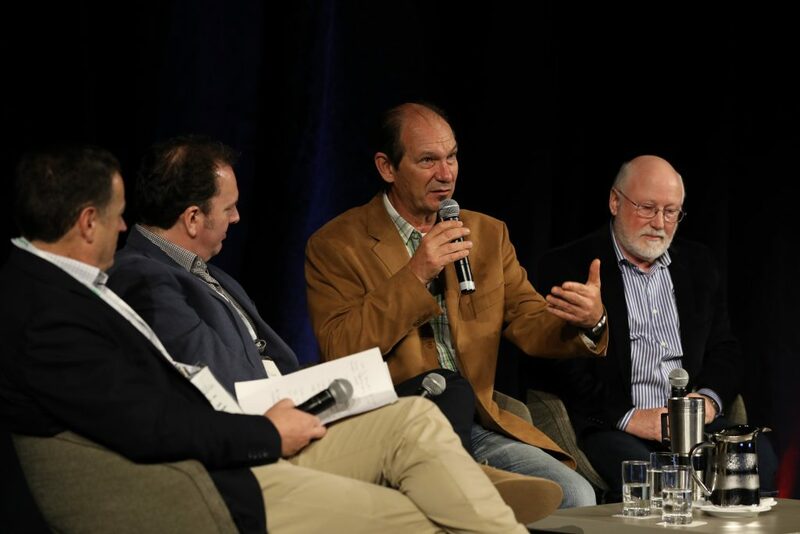 For all the details on the 2018 Hort Connections Plenary Sessions, take a look at our detailed recap of these expert speakers. 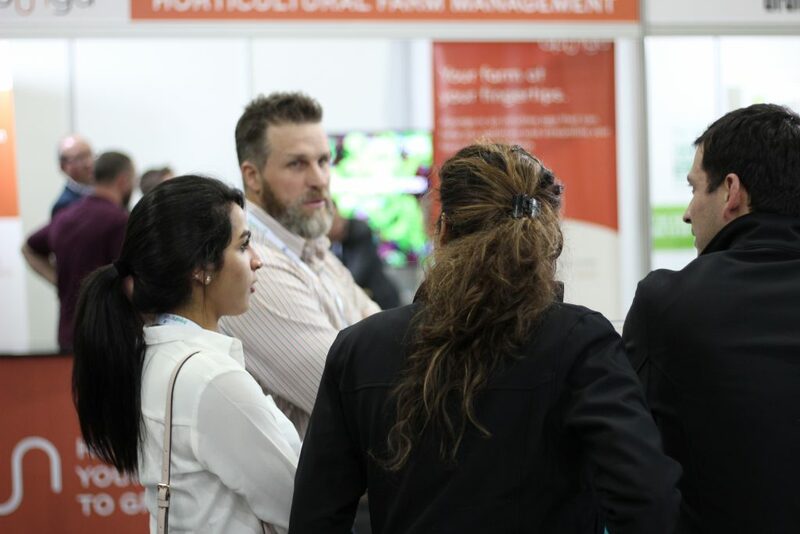 While Hort Connections aims to bring our industry together to network, share knowledge and collaborate on the issues facing everyone in horticulture, it’s also vital that individual sectors get time to discuss their own areas of interest. In the afternoon, three major speaker streams gave delegates in the vegetable, apple and pear, and produce marketing sectors the chance to hear from technical and practical experts. From panel discussions about innovation and consumer trends in vegetables to technical presentations on plant growth regulators used in apples and pairs in South Africa, these streams left no leaf unturned. 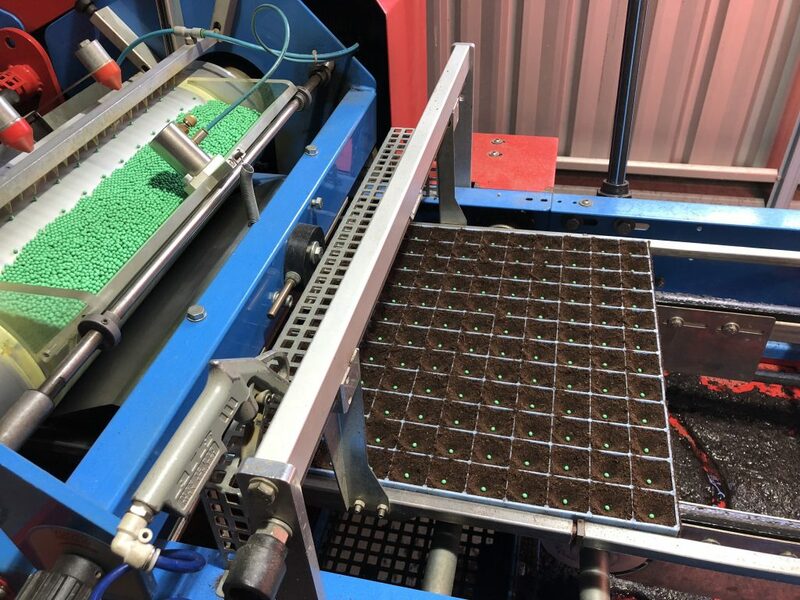 We’ve produced a detailed breakdown of the AUSVEG speaker stream, sponsored by Boomaroo Nurseries, on page 20 of the July/August 2018 edition of Vegetables Australia (page 11 of the PDF). Of course, there’s more to any Hort Connections conference than the dozens of expert speakers taking the stage. 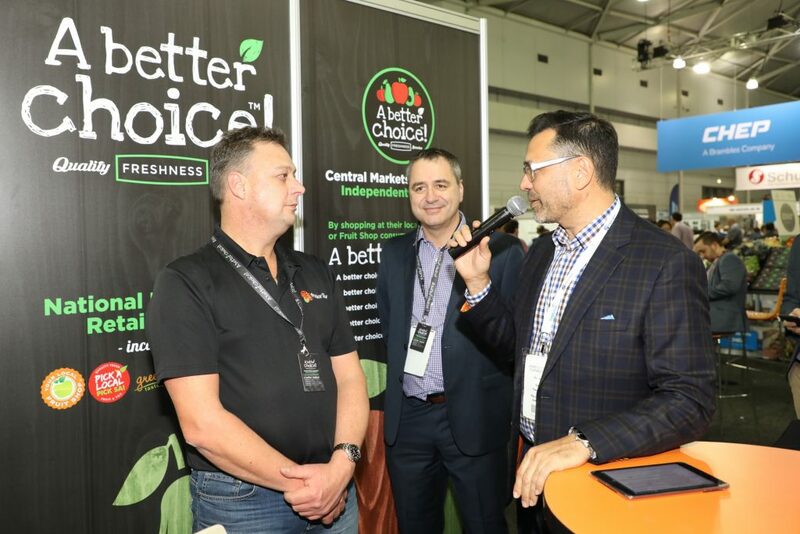 At Hort Connections 2018, the Trade Show rolled on across the full three days of the event, giving delegates the chance to meet with exhibitors at a time that suited them – whether that was networking over the fully-catered conference lunches hosted on the Trade Show floor, catching up between speaker sessions, or enjoying refreshments at the Trade Show Happy Hour on Tuesday night. 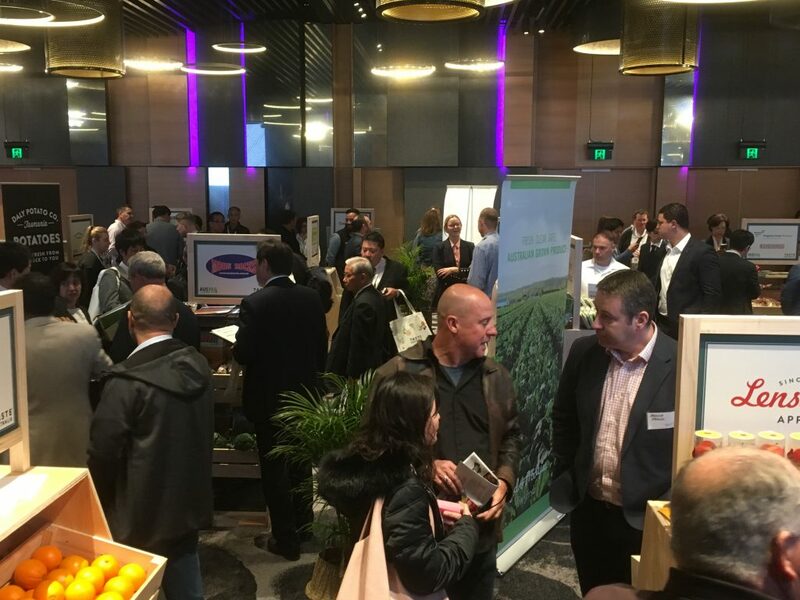 Levy-paying growers also got the chance to build valuable relationships with international contacts at the Taste Australia Fresh Produce Showcase, where 40 buyers from key export markets visited Hort Connections as part of the annual levy-funded Reverse Trade Mission. 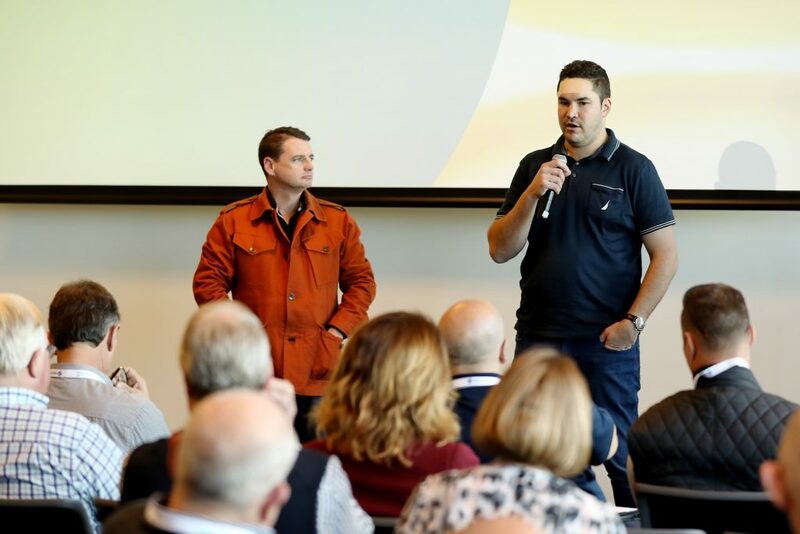 Alongside the official Hort Connections 2018 program, other organisations hosted a huge range of shoulder events – so if you know your sector was involved in Hort Connections 2018, have a chat with your industry association to see what else was on offer. Hort Connections delegates began Wednesday morning with the Syngenta breakfast and an inspirational presentation from Tommy Le, who spoke about the second chance at life that Australian horticulture has offered him after he fled his home country of Vietnam. From there, it was time to look at the technology and practices that are shaping the future (and present) of global horticulture, with the levy-funded Global Innovations in Horticulture Seminar bringing together local and international experts to analyse the latest developments around the world. 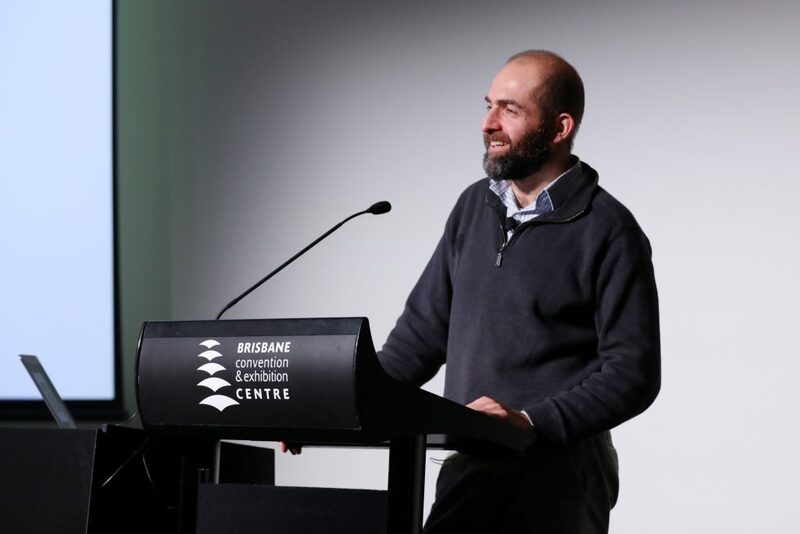 We’ve got a full recap and photos of this eye-opening seminar on our website, or you can take a look at videos and presentations from the seminar on the Hort Connections site. The Hort Connections program also featured other sessions running concurrently to this levy-funded seminar, making sure that there was a speaker for every delegate at any time of the morning. The three concurrent sessions checked off a huge range of topics: genome sequencing, blockchain technology, pollination in protected cropping environments and plenty more besides. One of the highlights of the morning’s sessions was the Hort Innovations Future Food Trends panel, which brought together four leading vegetable researchers and academics to analyse the consumer trends and consider what foods could shape the future of our industry. We’ve published a recap of this enlightening and entertaining panel discussion online. 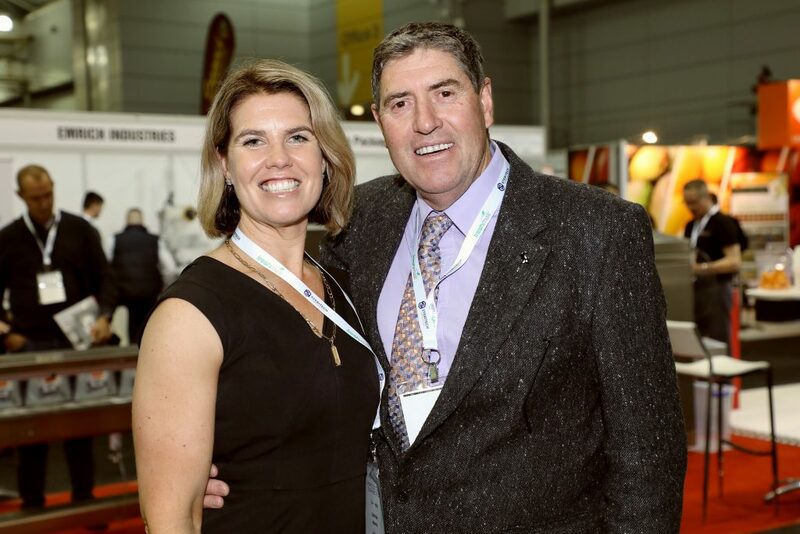 After a massive three days of talking business, collaborating on key issues and making valuable networks, the final hours of Hort Connections 2018 offered delegates a welcome chance to celebrate everything that makes our industry great. In the afternoon, the annual Women in Horticulture event recognised the vital role that women around the country play in our industry. 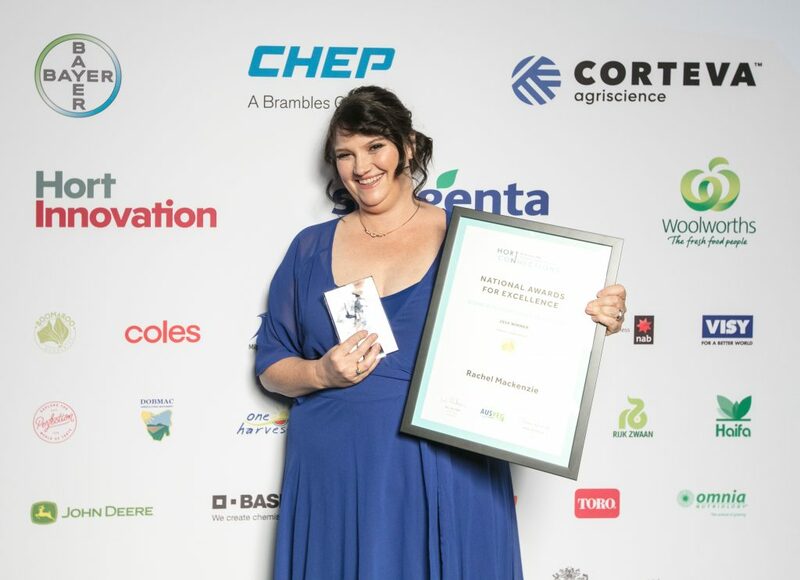 Sponsored by Boomaroo Nurseries, this event offered a roster of inspiring speakers who talked leadership and life on the land. 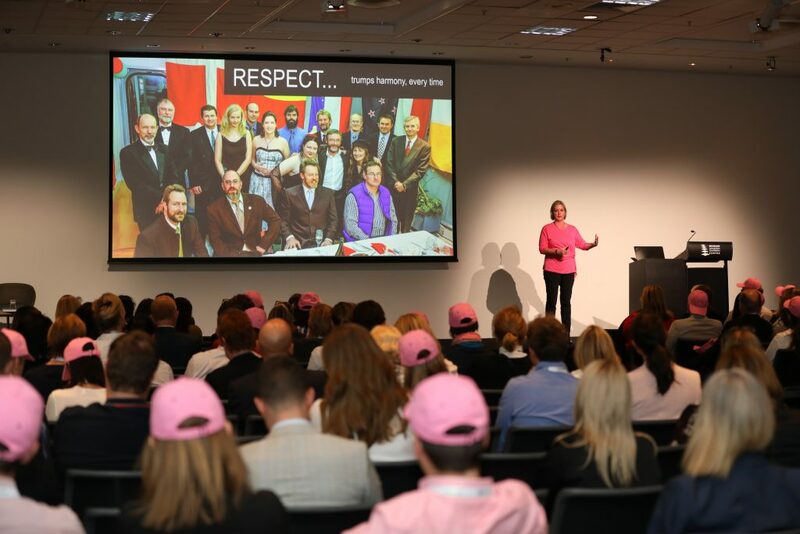 We’re also proud to say that delegates went pink to raise over $5,000 to help fight breast cancer, and we thank everyone who got involved and helped us with this worthy cause. To learn more about the 2018 Women in Horticulture Event, take a look at our recap. 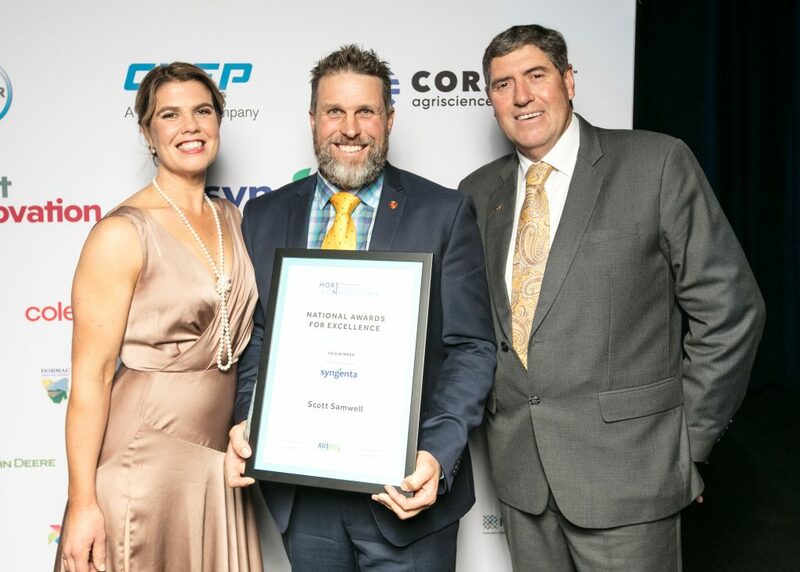 As always, the crown jewel of this massive event was the Hort Connections 2018 Awards for Excellence and Gala Dinner. 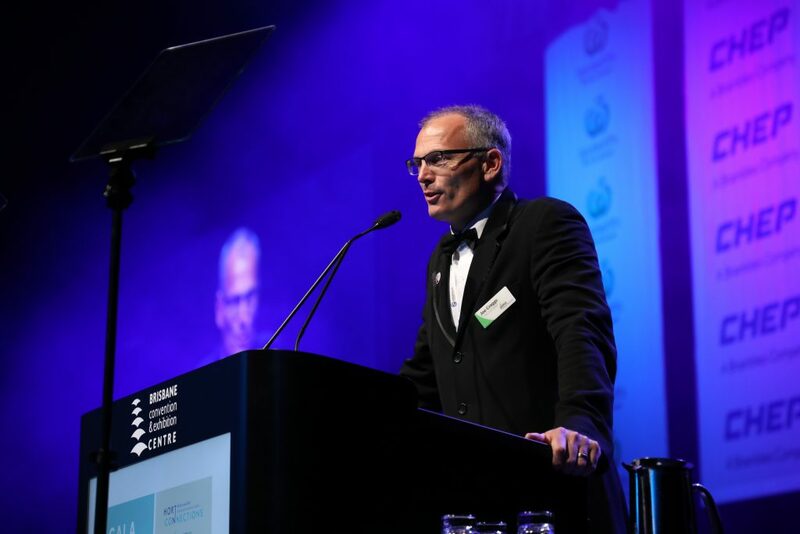 Around 1,300 attendees from every sector of Australian horticulture celebrated the great work done by representatives from every part of our industry, with the awards covering a wide range of areas that are crucial to the overall success of the sector. 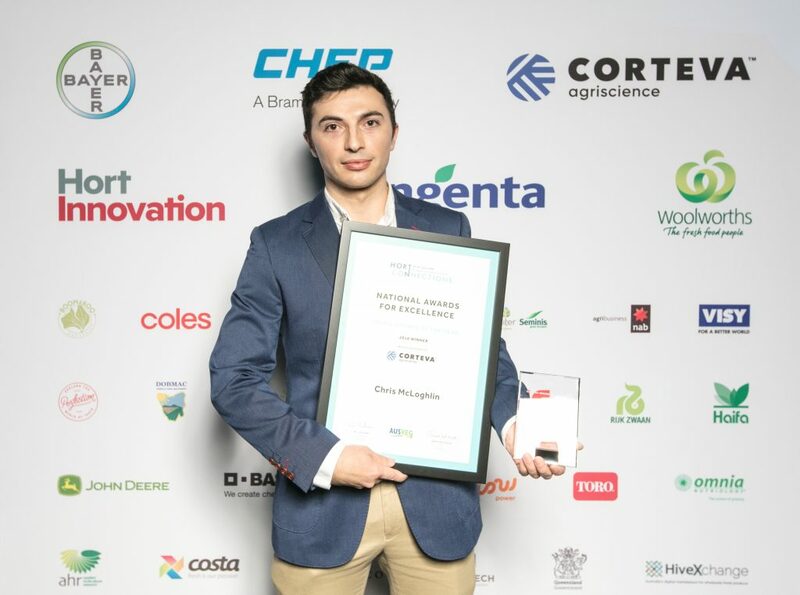 We were proud to recognise some of the leading lights in our sector, including Scott Samwell’s win for Grower of the Year, Chris McLoghlin’s win as Young Grower of the Year, and Rachel Mackenzie winning the Women in Horticulture award. For the full list of award-winners and photos from the night, check out our full article. This dinner was a fantastic chance for delegates to get together for a well-earned celebration of our industry, and it was great to see attendees enjoying themselves well into the night. We look forward to seeing these familiar faces, and a host of new friends, in Melbourne for Hort Connections 2019!